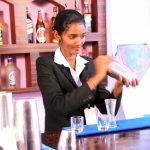 The Bachelor Degree in Hotel Management & catering technology that we offer prepares students to enter the world of hospitality as leaders and managers with a strategic approach to business. It combines management theory with hands-on hospitality courses and professional internships in leading star hotels in India or abroad. 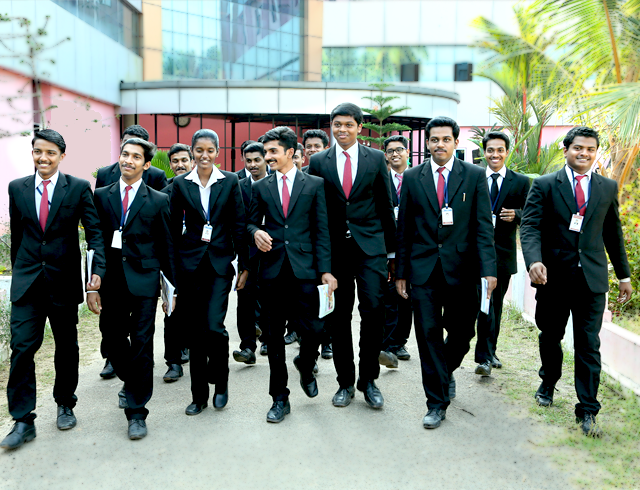 The 4 year course approved by AICTE & affiliated to The University of Kerala has lot of job prospects in various hospitality sectors like Star Hotels, Cruise lines, Railways, Airlines, Fast food restaurant outlets, IT sectors and many more. The demand for professional hotel management graduates is so high in the Europe, Americas, and Gulf countries. 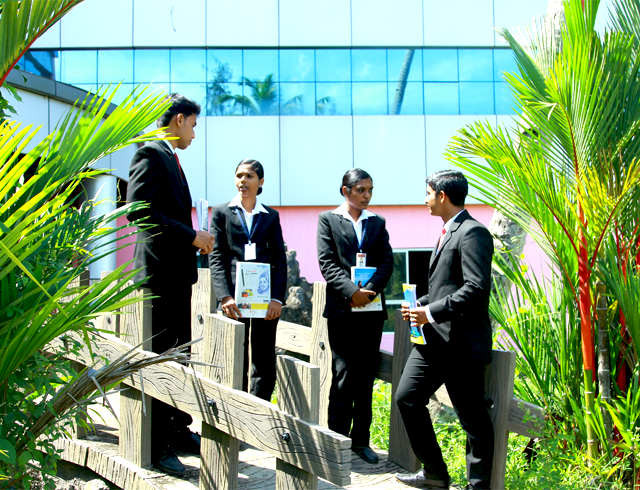 The diversity of experience in Bachelor of Hotel Management course is greater than that of any other professional courses, as it has the involvement in various areas like Food production & Patisserie, Food and Beverage service, Front office operation, Accommodation Operation, Sales and Marketing, Management, Accounting etc. 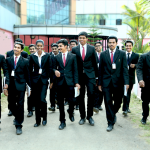 By understanding the ever increasing demand for talented and creative professionals in hotel and tourism industries which accelerates the economic development of the country; AICTE, Government of Kerala and The University of Kerala have given approval for regular course in Hotel Management & Catering technology. Other Multinational Companies for their hospitality operations. On national level about 80% graduate are employed in Hospitality and other service sectors through campus recruitment. B.Voc. – Food Processing is a three year Degree program offering specialization in Fruit & vegetable processing, Milk & dairy products ,Bakery products and Agro products processing etc. Various visiting guest faculty from the Food Processing and Preservation Industry as well as the experienced faculty of the institute would be sharing their knowledge, information, experience, technology with students. 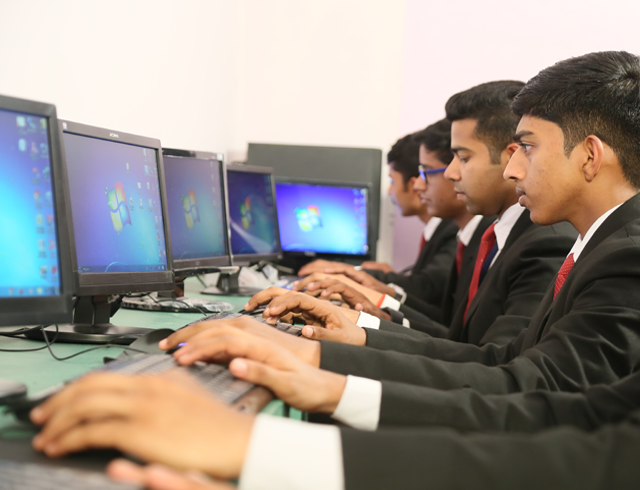 The eligibility condition for admission to B.voc Programme shall be 10+2 or equivalent. At present in India, Food Processing Industry has been gaining momentum as the consumer’s food industry. As per the report there are about 300 million upper and middle class consumers of processed and packaged food in the country, and another 200 million were likely to be added. 500 food parks are planned all over the country. This will further boost the growth and development of food processing industries and will generate huge employment opportunities for those who have an aptitude towards this work. Research Scientists: Research scientists work towards enhancing yield, flavour, nutritive value, etc. of packaged food so that they have greater acceptance among consumers. Food technologists: The fundamental work of food technologist is to offer techniques for preservation, conservation and processing of food items to be packaged. Engineers: for planning, designing, improving and maintaining the entire processing system of a unit. Organic Chemists: to ensure that there is proper method to convert raw materials to processed food. Analytical Chemists: Working as quality analyst and checker, analytical chemists ensure prime quality packaging of foods and beverages. Home Economists: Ensuring congruency of the instructions on the containers and the food products contained in it is the job of home economists. Managers and accountants: Besides technical professionals, non-technical jobs such as managers and accountants work towards the management of the processing unit and in the supervision of the production process. Food processing companies and food research laboratories, Food wholesalers, Hospitals, Catering establishments, Retailers, Restaurants provide job opportunities to candidates with degrees in Home Science and specializations in food technology, nutrition or food services management. Bacteriologist, toxicologists and those trained in packaging technology, organic chemistry, biochemistry and analytical chemistry can find openings in food technology laboratories or in quality control departments. Other jobs in this industry include Bakeries, Meat, Poultry, Trimmers, and Fish Cutters, Slaughterers and Meat packers, Food batch makers, Food cooking machine operators and tenders, Food and tobacco roasting, baking and drying machine operators and tenders. Some of the leading food processing companies in India have come up in joint collaboration with MNCs operating in India. While companies from developed nations provide technical expertise, Indian firms offer cheap labour and production centres. Leading food processing companies in India include: Amul, Godrej Industrial Limited, Dabur India Ltd., PepsiCo India Holdings, Nestle India Pvt. Ltd., Britannia Industries Ltd., Parle Products Pvt Ltd and many more with various MNC’s as well. Above fee does not include examination fee, stationary fee, and other minor charges. Above said fees are Subject to Govt.Approval.